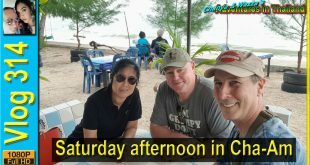 I was recently tagged by two Thailand vloggers in their video requests. 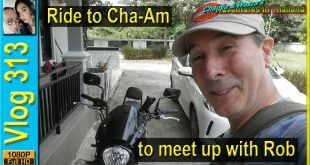 Simon from The Land of Smiles wanted me to do some more coverage of my Yamaha M-Slaz bike and Andy from And Wright wanted me to review my camera equipment. Seeing that these types of videos are not in my regular style, I’ve put both in a single video response for the Tag.